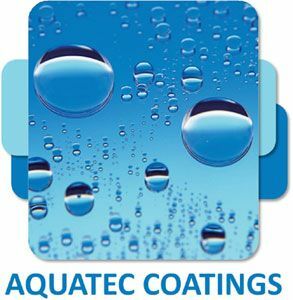 As we reach the 20 year anniversary of AquaTec Coatings Ltd, we look back over our organisation’s history and celebrate our progress and achievements. With a long standing history of manufacturing and supplying a range of timber treatments and solvent based paints across the UK, our founders Tony Kershaw and John Warren identified the potential of water based paint as a viable alternative to solvent based paint. To further investigate this possibility, AquaTec was established in February 1999. In 2002, following the retirement of Tony and John, there was a change of management with Anthony Kershaw and Helen Munro taking over as shareholders and Directors. It is under their leadership that the company has grown to what it is today. 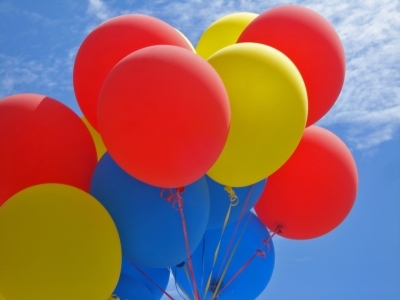 In 2010, we merged with our sister company Marcher Chemicals to become a single entity. Our focus within the new organisation resulted in significant expansion and development of water-based coatings, including a variety of metal coatings, floor coatings, anti-graffiti products and more. As the product portfolio diversified into other areas, AquaTec continued to grow and there was soon a need to relocate to larger premises. In January 2011, we moved from our old site in Rhosymedre, Wrexham to a newly refurbished factory unit on the Wrexham Industrial Estate. In 2013, Paul Storer was appointed as Regional Business Development Manager for the North to manage our growing customer base and explore new opportunities within the metal finishing industry. Research and development has always been the key focus for AquaTec and has been vital to our success. Our significant experience in this area allowed us to formulate coatings tailored to specific customer requirements. Due to increasing demand for customer specific products, it was a priority to upgrade our research and development facilities. In 2015, a new purpose built laboratory was installed with the latest equipment to aid product development. In 2016, we looked to target the joinery industry with a new range of high performance coatings and ancillary products. To assist in this venture, Martin Brownsword joined the company as Regional Business Development Manager for the South. He has brought a wealth of experience which has been invaluable to the development of the new wood coatings range. In November 2018, Sam Kennedy celebrated 10 years at Aquatec Coatings. Sam has been a crucial member of the team and has added greatly to the company’s knowledge over the years. As we celebrate and look forward to the future, we aim to continue our high standards of customer service, technical support and product improvement. We hope to increase our production capabilities through the installation of state of the art paint manufacturing equipment and further develop our staff to ensure our customer needs are fully met.